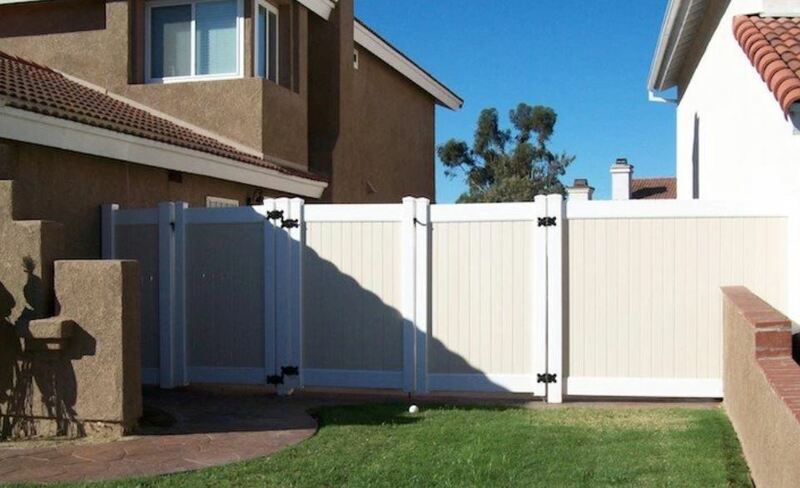 If you are looking for a fence for security of your home or business, to elevate the appearance of your home, to protect kids and pets, or to enclose dangerous areas of your home like pools or trampolines, at 3G Home Exteriors we can install a fence to your exact needs. If you have a pool, parking lot, trampoline or another area, which may be dangerous to adults, children or pets, enclosing these areas can help to reduce liability and prevent accidents. 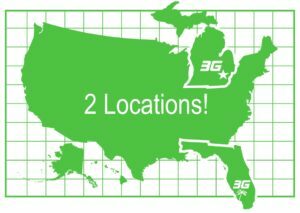 There are many different types of residential or commercial fences you can have 3G install on your property. Many homeowners put a fence around their property to add elegance to their home’s exterior and add value to their home. 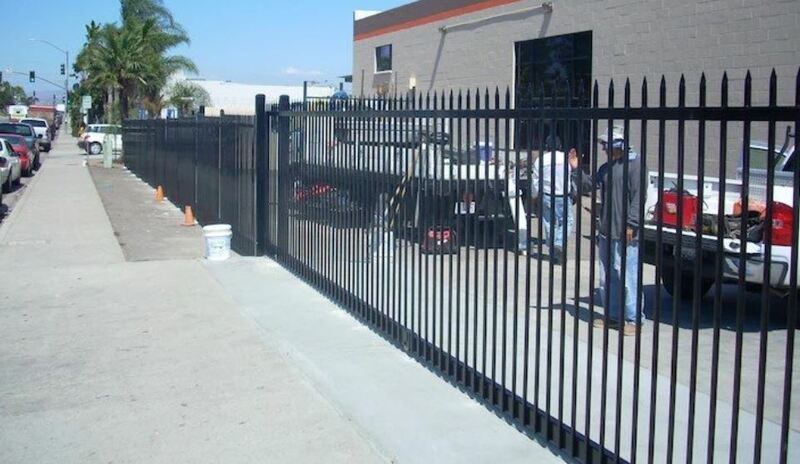 Many business owners choose a fence that secures their building and the people that visit and work there. With 3G Fence building, your fence can be customized in size and type to allow guests to see your gardens and your home or businesses facade, or to obscure the view for added privacy. You can also add privacy, security, safety and value to your home or business with a custom fence. Call us today at (239) 994-5900 and fence expert from 3G Home Exteriors can inspect your home or business to give you the best options for your fence installation. Still not convinced? 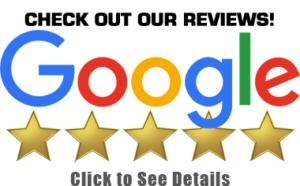 We encourage you to check out our over 300 Five Star Reviews. The timeless classic look of old world wrought iron with the maintenance free construction of aluminum fencing. This eliminates any scraping, painting or rust repairs. 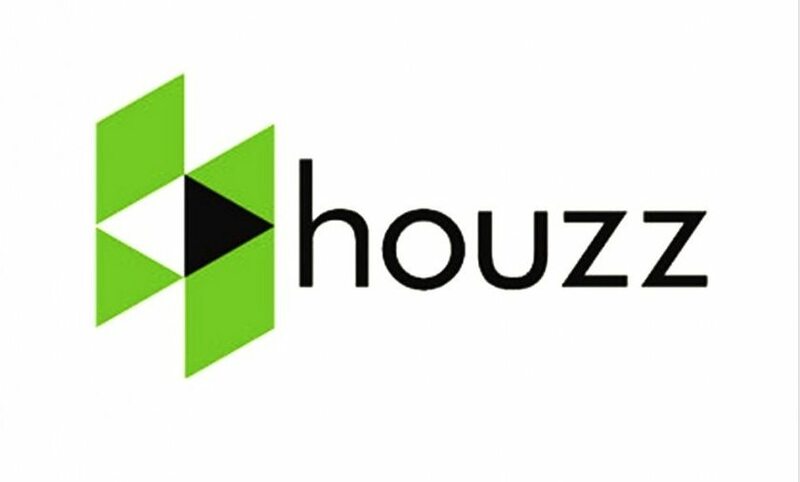 These elegant fences come with a limited lifetime warranty against rust, peeling, chipping or cracking, of the high tech powder coated exterior that comes in several different colors. Many beautiful designs and styles are sure to fit any taste and application. 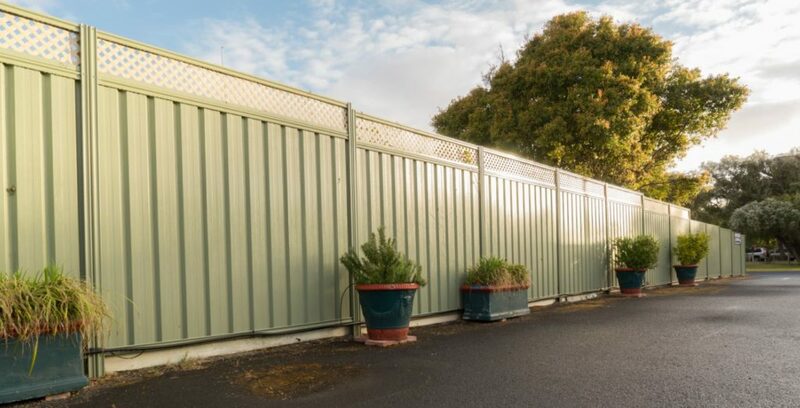 Vinyl fencing is made to look great and warranted to last a lifetime. Choose from styles like a basic ranch rail or cross buck style to simply define a property line or a picket fence, available in many styles and colors to personalize your fence to match your home. 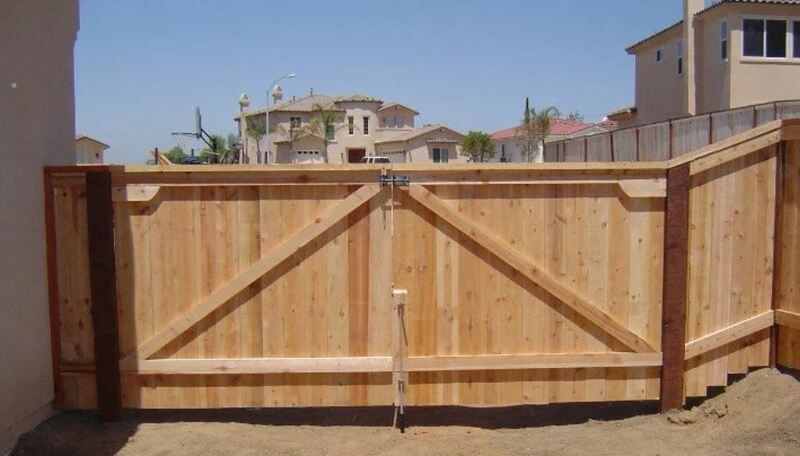 Picket style fence heights are available from 3′ to 6′ high. Privacy fences from basic to lattice top with several different top accents to choose from, privacy fences are available from 4′ to 8′ high. We also have transitioning sections to go up or down to varying heights and custom rounded sections to accent a garden or landscaped area. Considering a chain link fence? Let 3G Fence expertly install a quality chain link fence that’s ideal for your needs. 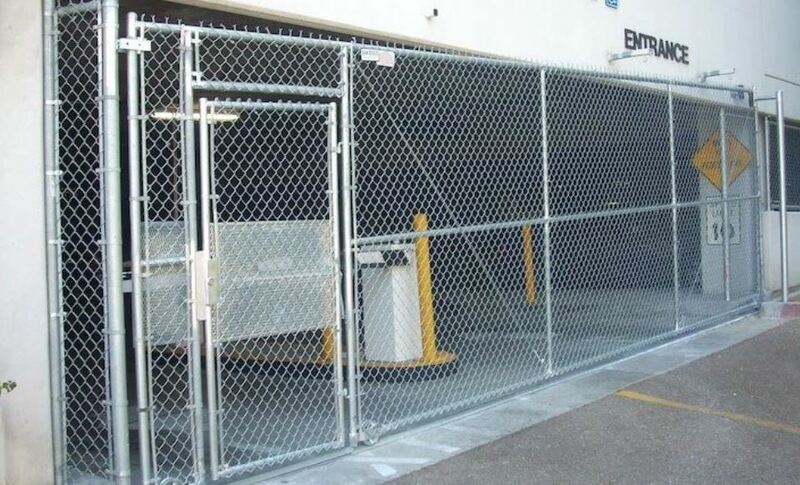 Our standard chain link fence is made of galvanized coated steel to protect it from the elements. Vinyl coated fence wire has become the norm these days, it offers some added protection from rust as well as provides a smoother finish that’s less likely to scratch the skin. We have the “vinyl system” chain link meaning the entire fence is vinyl coated. All the posts, top rail, fittings and wire are vinyl coated.